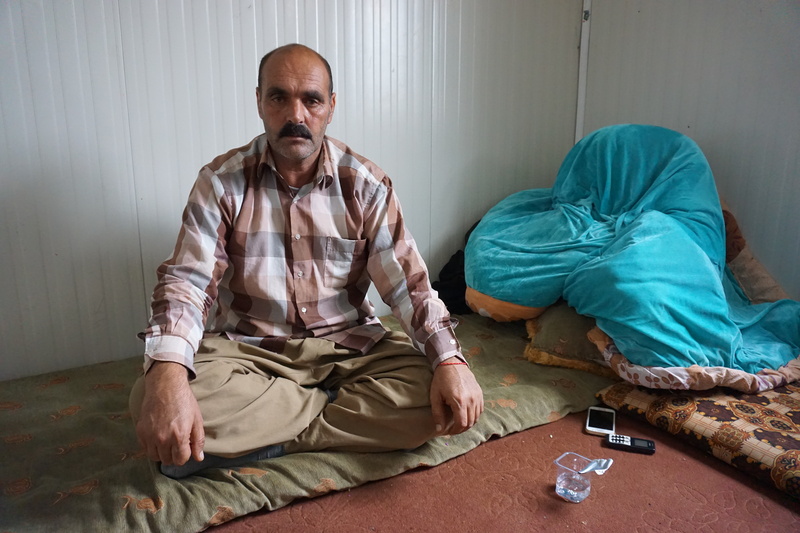 Khalaf is a 45-year-old Yazidi man, who has 7 children. 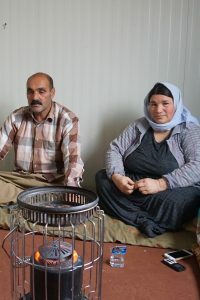 During the tragic events of August 2014, his family and he were held captive by ISIS fighters for a few days, but fortunately they managed to escape during the fighting in Sinjar. Around 150 relatives of his and people from his village did not have the chance to flee and they are still missing. 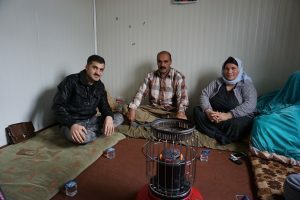 Khalaf and his family found a shelter in an IDPs camp in Iraqi Kurdistan. Since then, Khalaf was not able to find a work. In fact, suffering from an ischemic heart disease, he could not do any sort of physical work. His health condition worsened and in January 2018 he survived a heart attack.